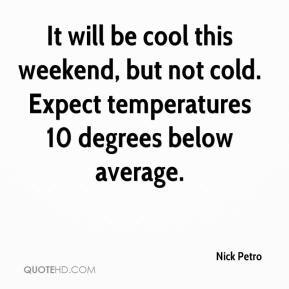 It will be cool this weekend, but not cold. Expect temperatures 10 degrees below average. 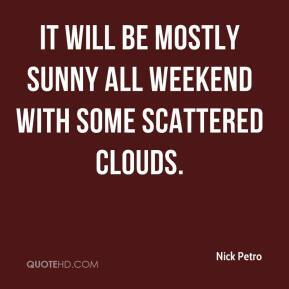 It will be mostly sunny all weekend with some scattered clouds. During the day Saturday, it will be very gorgeous. 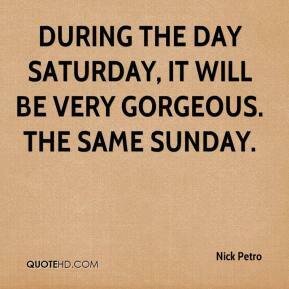 The same Sunday. 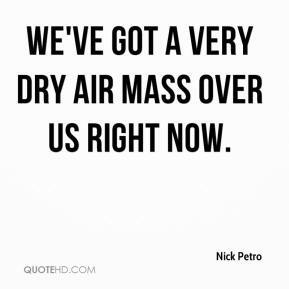 We've got a very dry air mass over us right now. 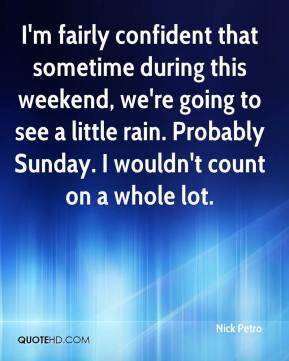 I'm fairly confident that sometime during this weekend, we're going to see a little rain. Probably Sunday. I wouldn't count on a whole lot.